‘A Child’s Gift of Lullabyes’ has been lovingly crafted to help young children nod off to the affectionate sounds of classic melodies. 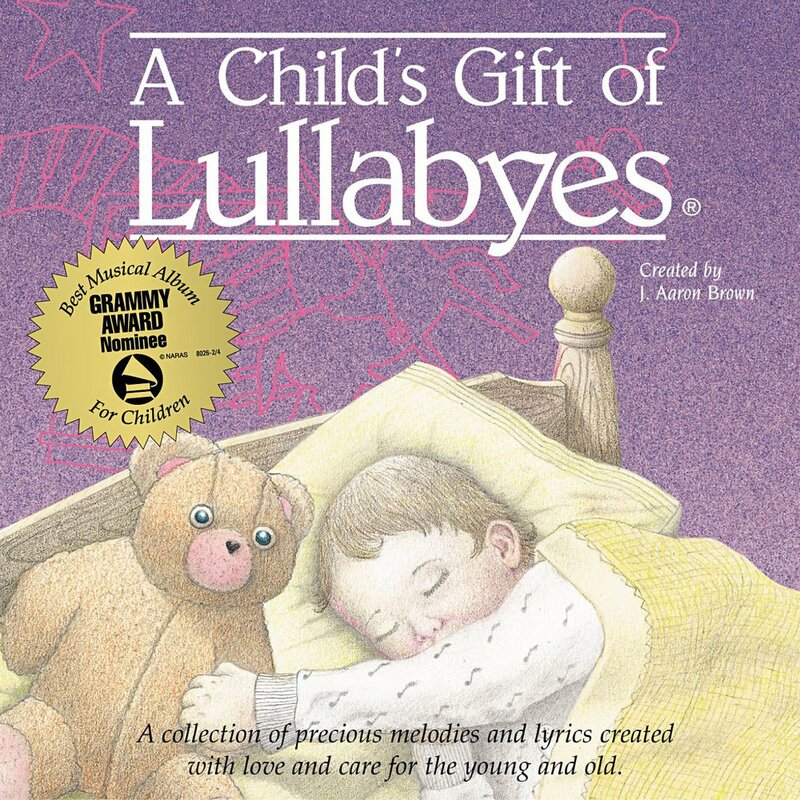 Nominated for a Grammy Award in the Children’s category, this relaxing collection of night time music features well-known lullabyes many will recognise and sing-along tracks for parents to soothe their child to sleep with a song. Let the multi-Grammy award winning producer (J. Aaron Brown) be the soundtrack to your baby/toddlers bedtime routine. A Child's Gift of Lullabyes CD by Sykes Tanya Goodman was published by Provident Integrity Europe in July 2013 and is our 23869th best seller. The ISBN for A Child's Gift of Lullabyes CD is 027072802721. Be the first to review A Child's Gift of Lullabyes CD! Got a question? No problem! Just click here to ask us about A Child's Gift of Lullabyes CD. 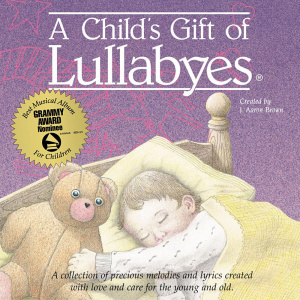 Produced by multi-Grammy award winning producer, J. Aaron Brown, this classic project features original lullabies as well as sing-along music tracks to all songs so that parents can sing to their children. The same generation who grew up listening to these songs is now the generation who is purchasing this evergreen CD for their own children. There is no better way to encourage infants to go to sleep with a bright hope of a wonderful tomorrow. Now Playing: Playing A Lullaby Your browser does not support the audio element.